Cash For Houses In Atlanta – Is it right for you? You’ve seen the signs at almost every street corner or off-ramp, “Cash for houses in Atlanta.” Some of these are cartoonish signs and others might even be handwritten, nailed to a light pole. Some cash for houses signs makes claims they buy houses in any condition and for competitive rates and all cash. 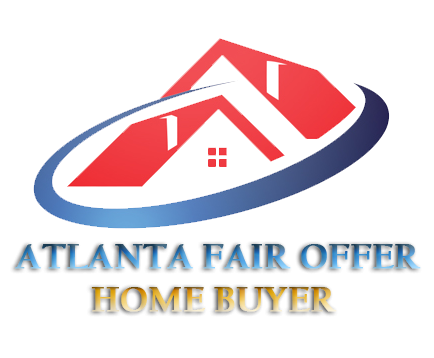 Is Cash For Houses In Atlanta Right for You? DO YOU HAVE A HOME TO SELL QUICKLY? IF YOU’RE INTERESTED IN AN ALL-CASH OFFER WITH A QUICK CLOSING, FILL OUT OUR ONLINE CONTACT FORM OR CALL US AT (678) 498-6221 TODAY!